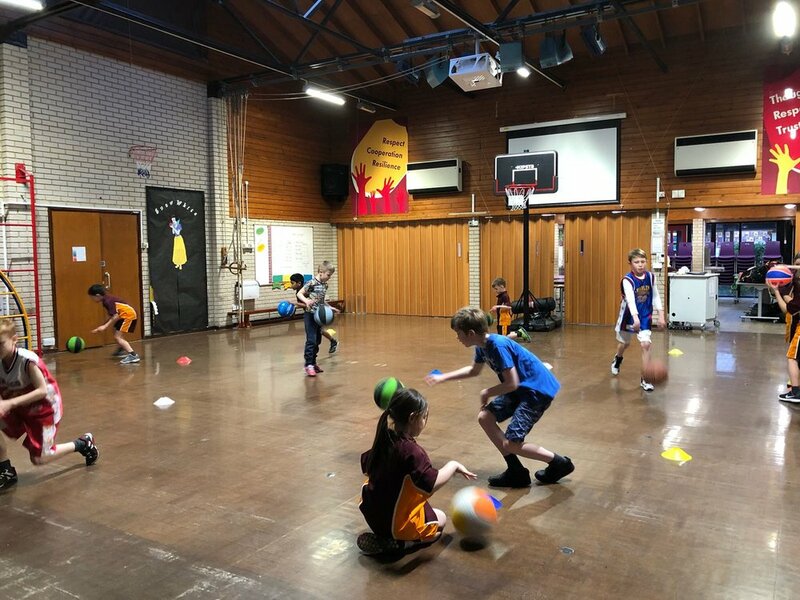 Established in 2018, Berkshire Bulldogs is a brand-new basketball club delivering high-level coaching sessions in the Royal County of Berkshire. 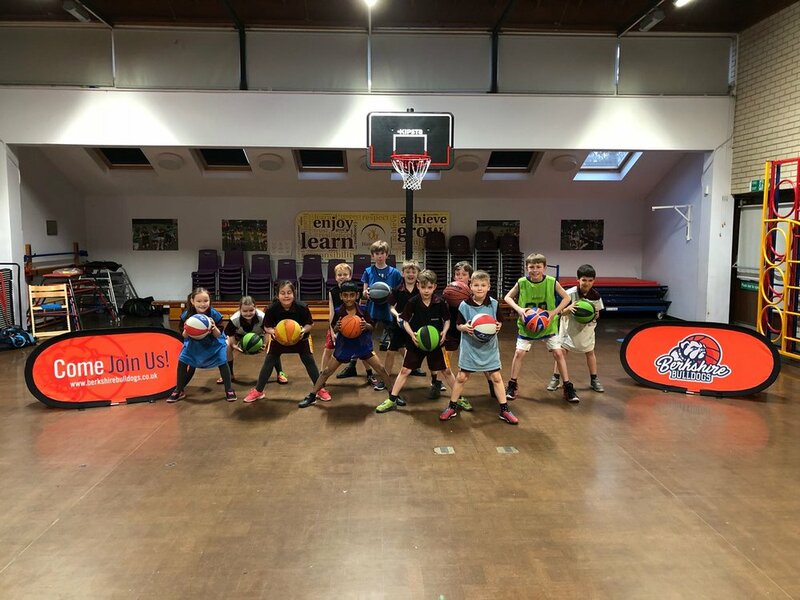 Our founder, Jake Thomas, has been coaching basketball for over 8 years and has taken children from the development level up into the elite youth Basketball England squads. He is also an experienced player himself, playing for Men’s National League on an ongoing basis. Berkshire Bulldogs offer the opportunity for any child and adolescent to learn new skills and develop their ability in a fun, enjoyable and competitive coaching environment. We offer coaching to primary and secondary schools, as well as one-to-one sessions to reach the highest level of potential in each player.